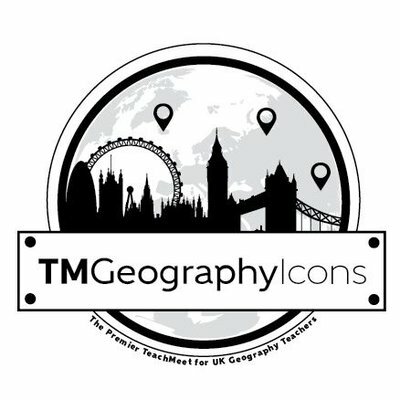 Teachmeet GeographyIcons v2 is happening in June, and you can now get hold of your tickets. This is to guarantee your place. Attend in person and £10 will be refunded to you.